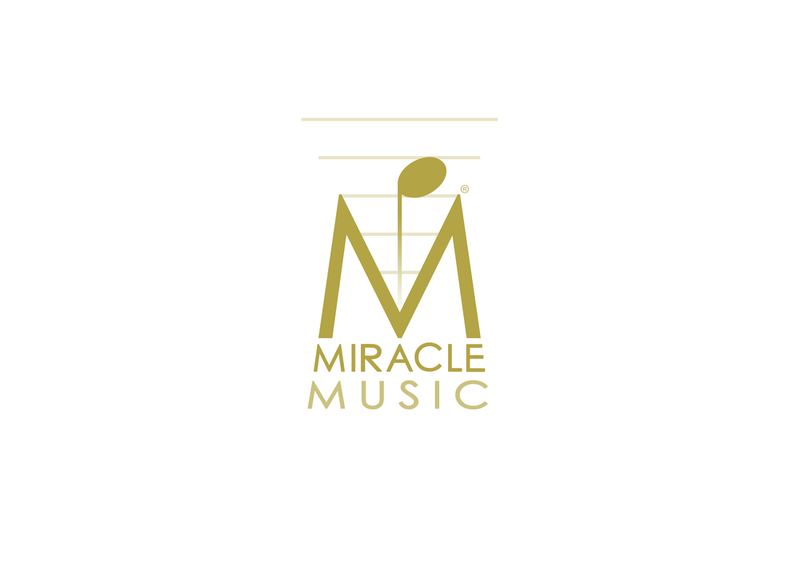 Miracle Music Inc. is a world-class team of music creators founded by Larry Dvoskin. Our team has worked with Katy Perry, MGMT, Alicia Keys, David Bowie, Shakira, Andre 3000, Sean Lennon, Bono, Bad Company, Unicef, MTV, NBC, Madonna's Maverick Television, Logo, Warner-Chappell Music, RCA Records, Universal Records, Capitol Records, Sony Music, etc. Our goal is to bring your music vision to life. Copyright ©2018 Miracle Music Inc.